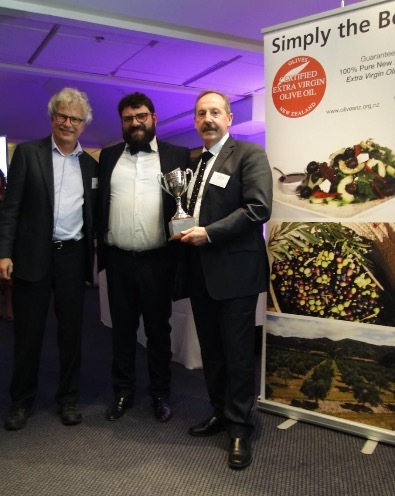 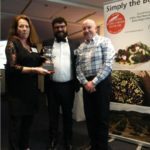 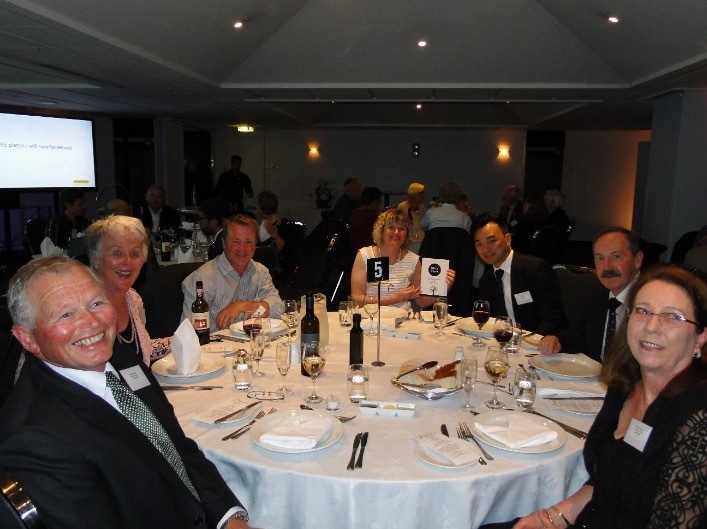 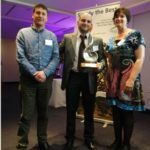 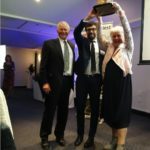 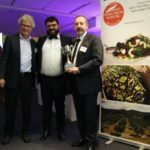 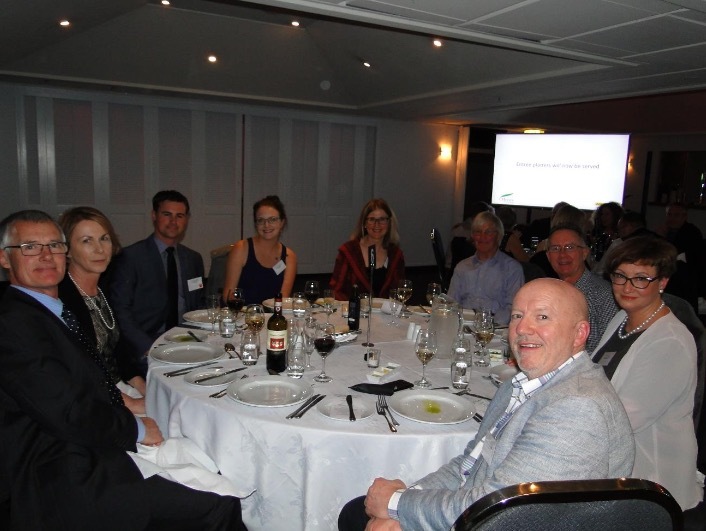 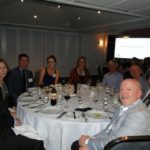 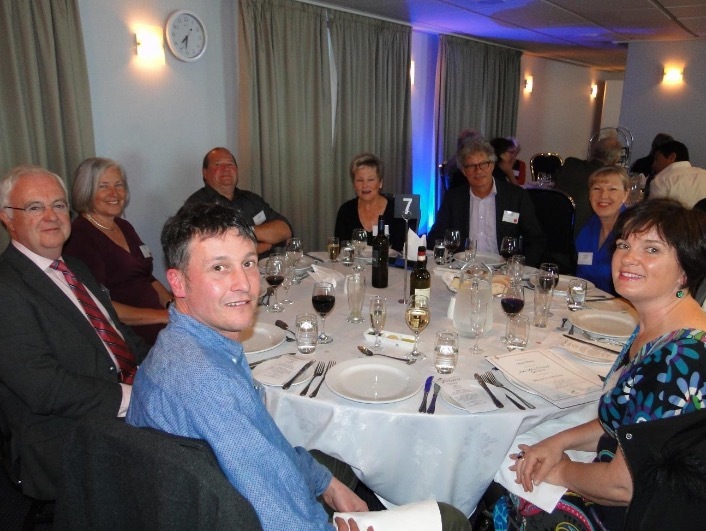 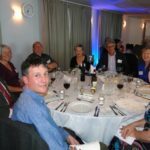 Winners in New Zealand’s most prestigious competition for olive oil were announced recently at a formal dinner held in Wellington. 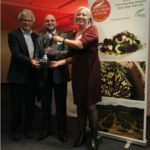 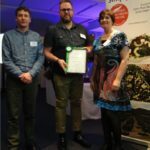 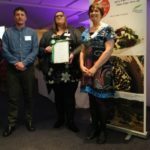 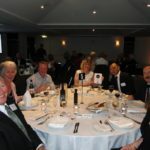 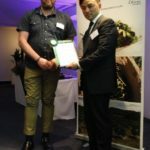 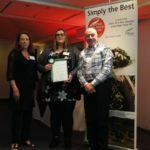 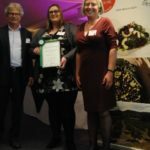 The New Zealand Extra Virgin Olive Awards are run by Olives New Zealand, the national organisation for olive oil growers. 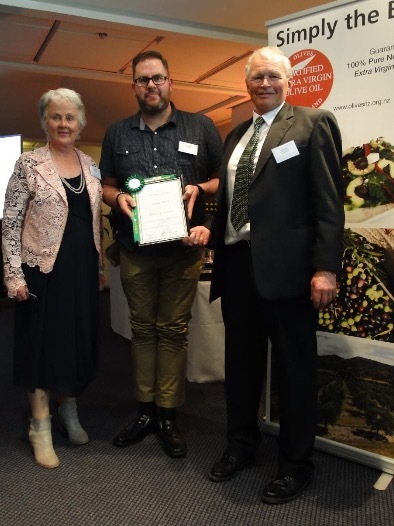 Loopline Olives from Wairarapa took out the 2017 Best in Show as well as Best in Class in the Commercial Medium Single Varietal Class with their Loopline Picual. 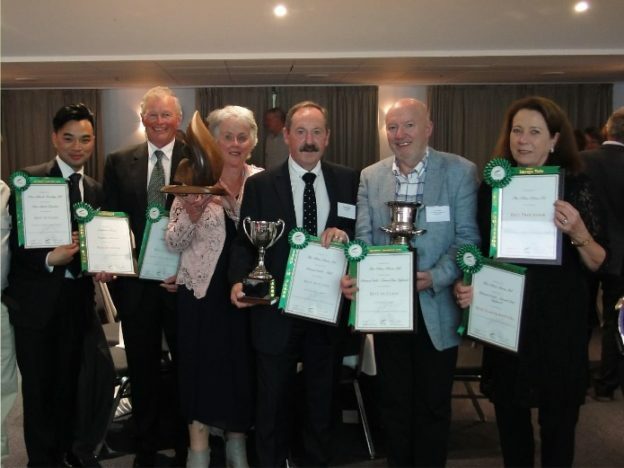 Reserve Best in Show was Robinsons Bay GB2 from Akaroa. 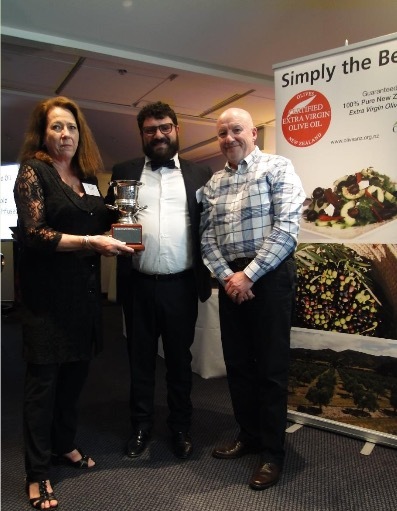 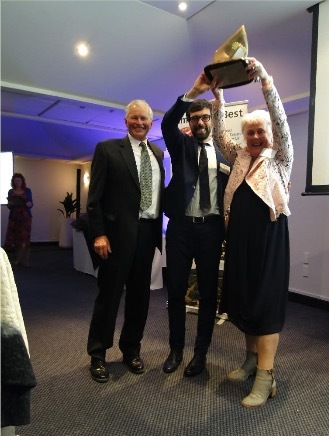 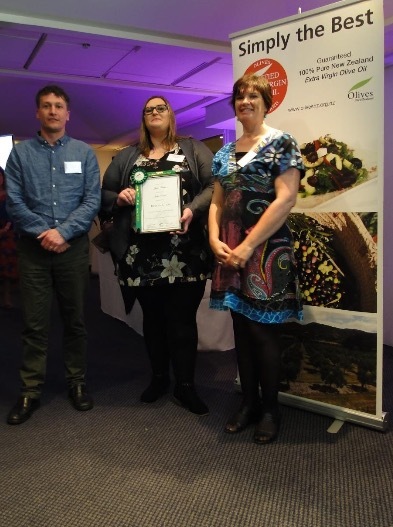 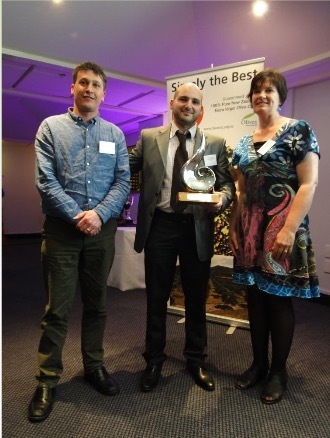 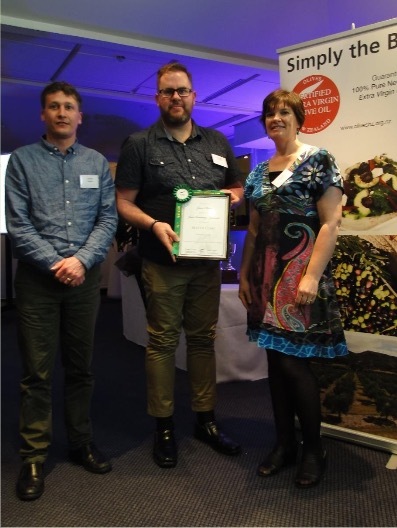 Juno Olives from Wairarapa won the Best in Boutique Category for growers who produce less than 250 litres of certified extra virgin olive oil, as well as Best in Class in the Boutique Medium Single Varietal Class with their Juno Picual. 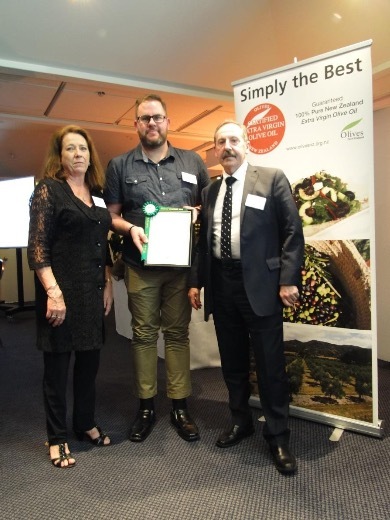 Reserve Best Boutique was Blue Earth Tuscan Blend, also from Wairarapa. 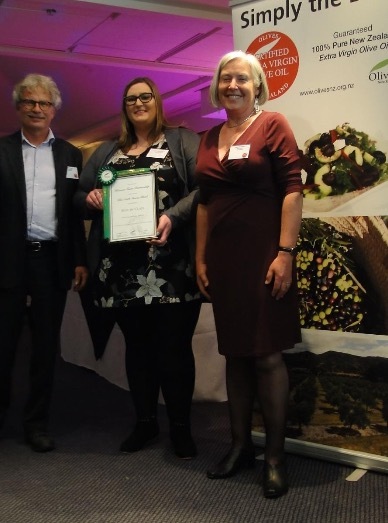 Best Flavoured Oil was won by The Olive Press, Wairarapa with their Pressed Gold – Lemon/Lime Infused. 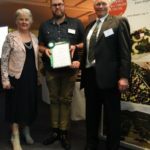 Medals were spread across New Zealand’s growing regions with 44 going to Wairarapa, 12 to Canterbury, 9 to Nelson, 8 each to Hawke’s Bay and Kapiti, 6 to Northland, 4 to Auckland and 1 each to Bay of Plenty, Central Otago, Marlborough and Waiheke Island. 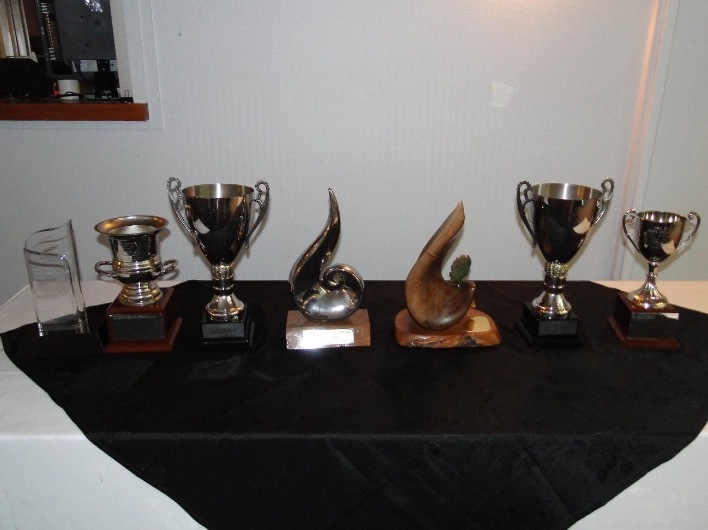 This equated to 19 Gold Medals, 43 Silver Medals and 33 Bronze Medals, a total of 95 medals. 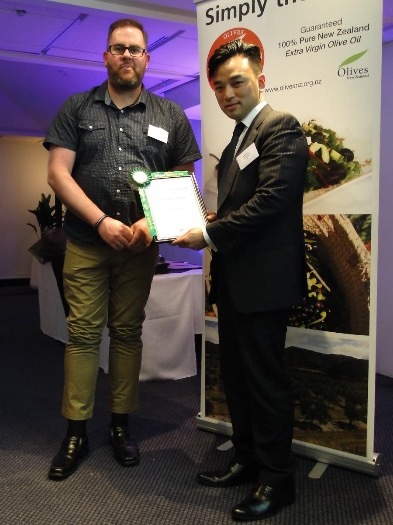 Loopline Olives is owned by Mark and Kate Bunny. 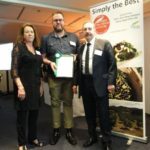 It is a medium sized grove of approximately 900 trees established in 2001. 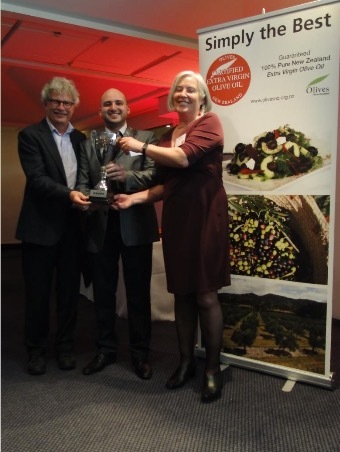 This is the 2nd occasion that Loopline Olives has won the supreme award, having taken out the top award also in 2014. 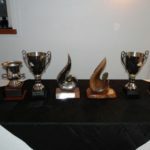 They have been consistent medal winners at other previous Awards. 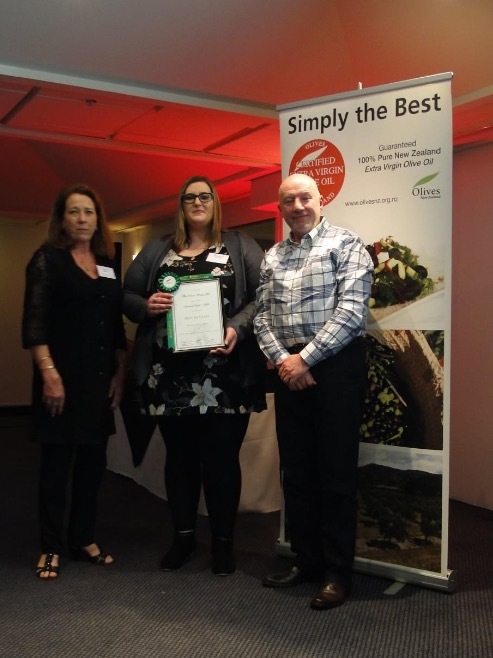 This entry was posted in News From TOP, NZ Olive News on 18/10/2017 by ponatahi.